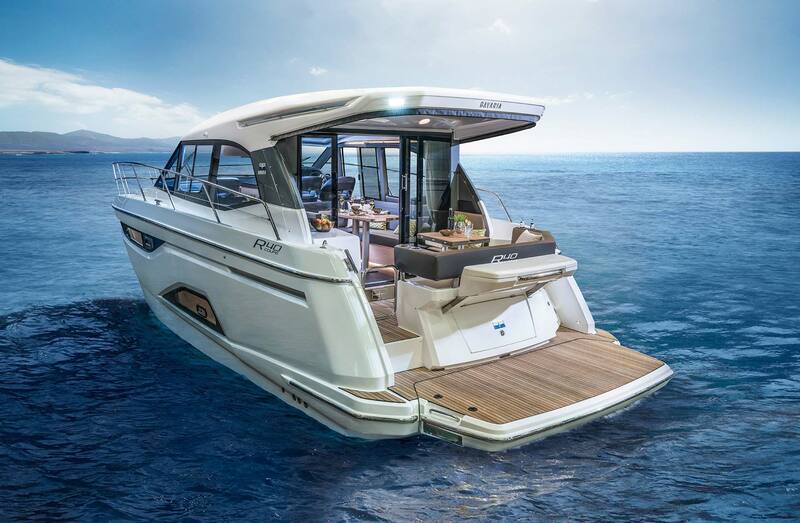 Bavaria latest R-Line was designed to be fast while fuel efficient. 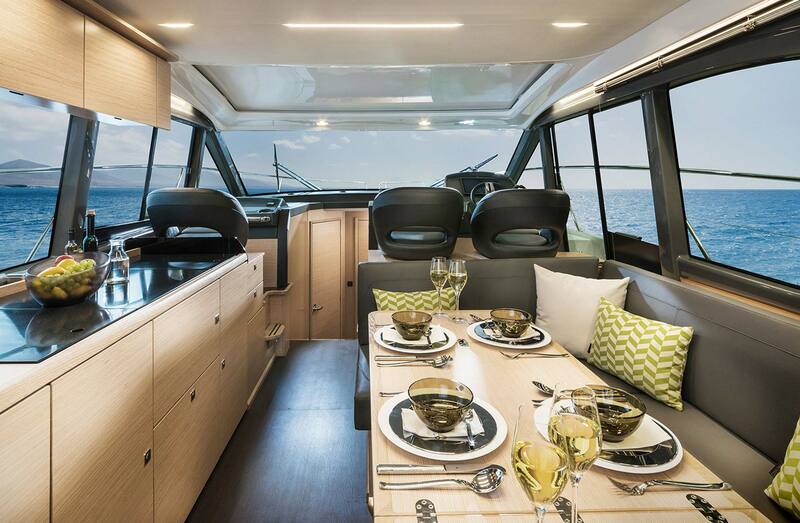 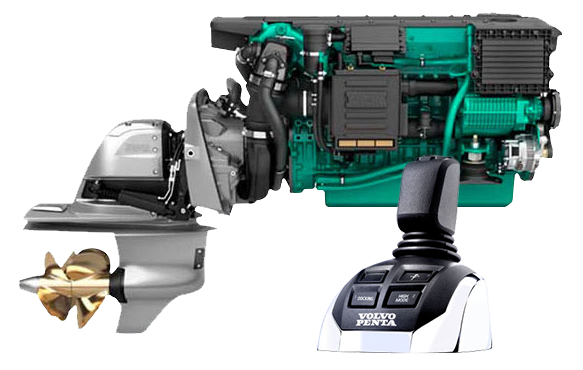 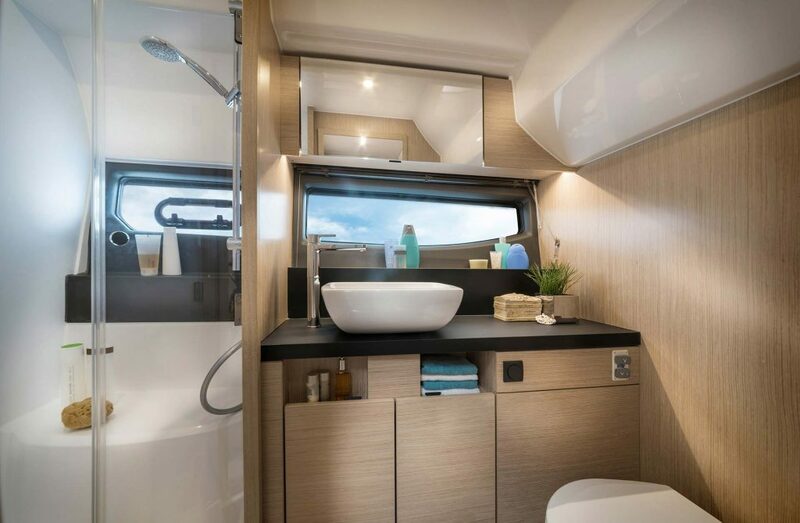 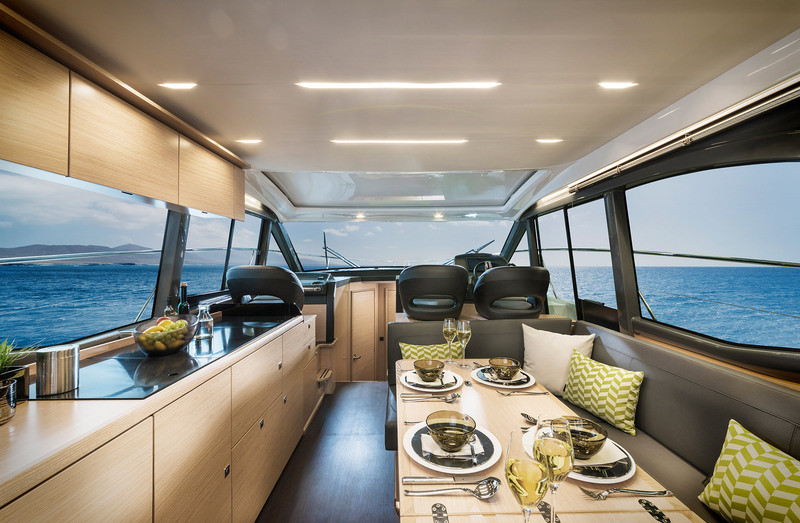 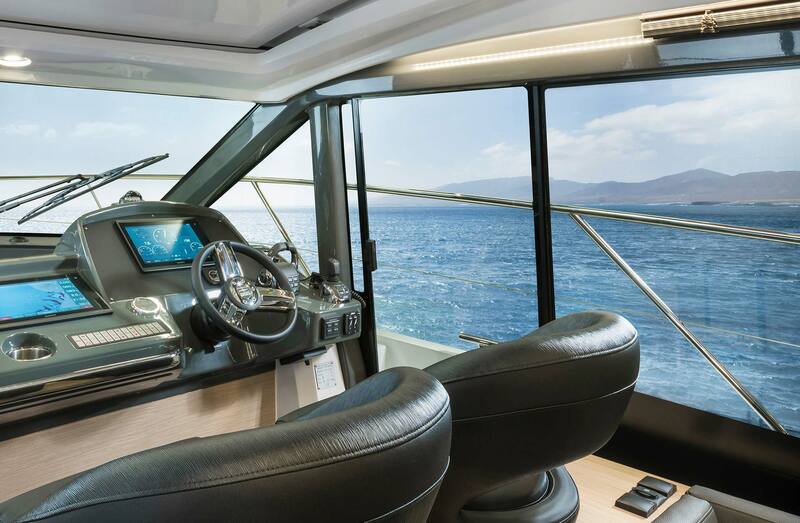 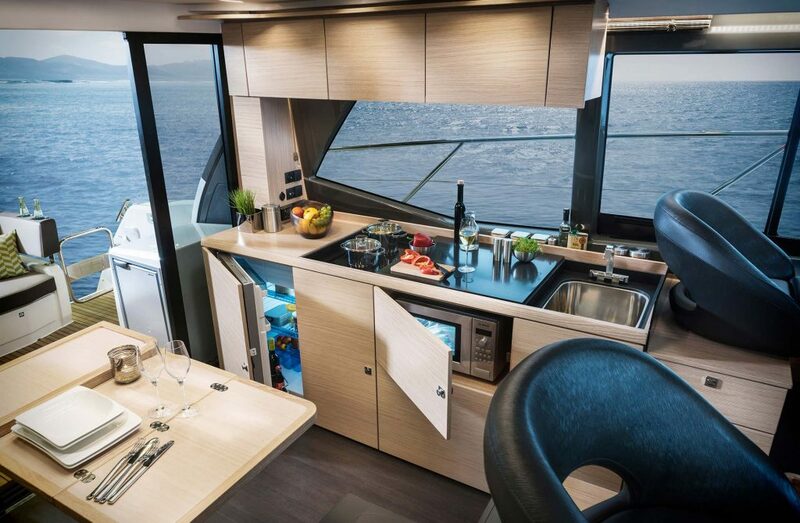 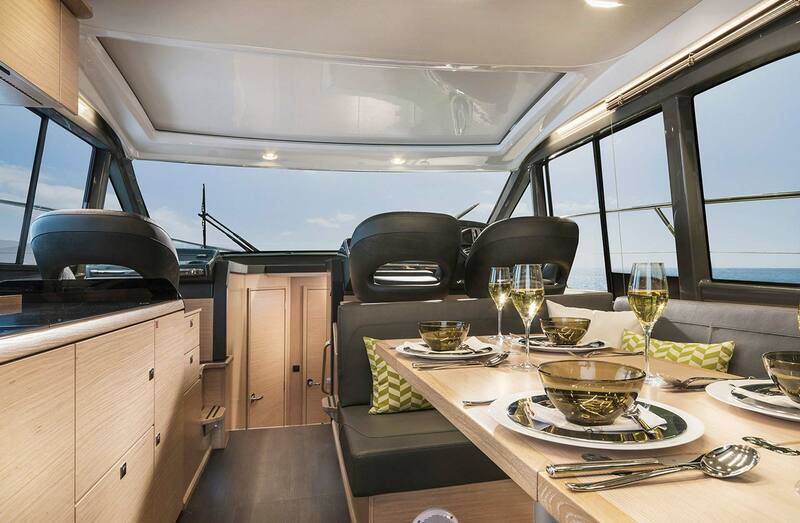 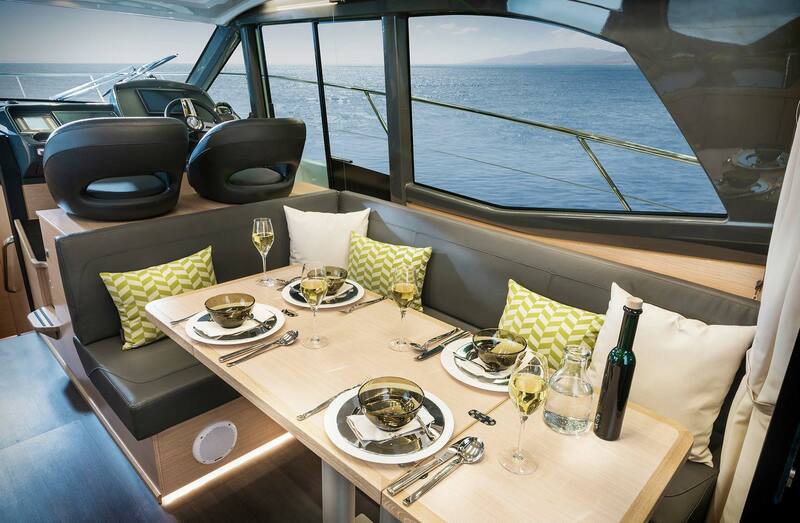 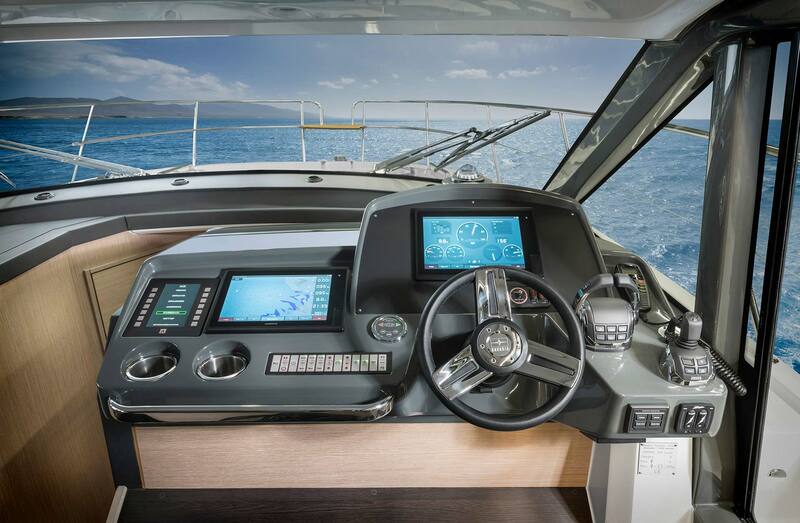 The Bavaria R40 Coupe surprises with his driving simplicity and maneuverability at high speeds and features a massive single piece windscreen for great visibility from the helm station. 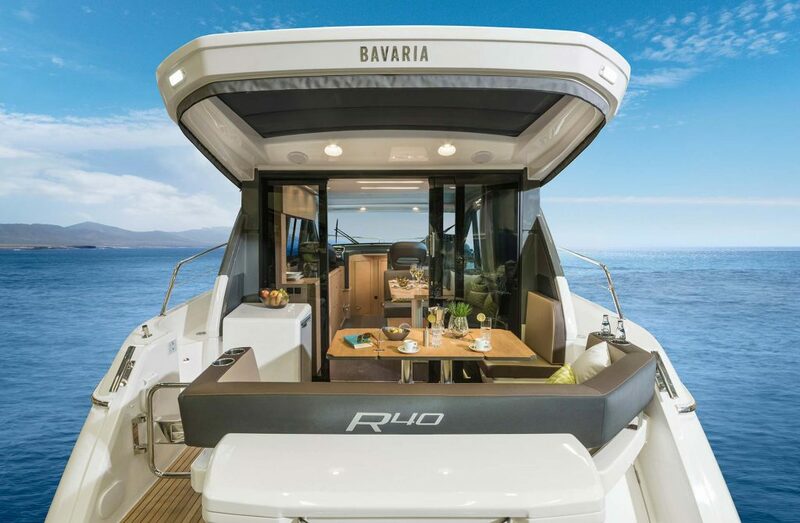 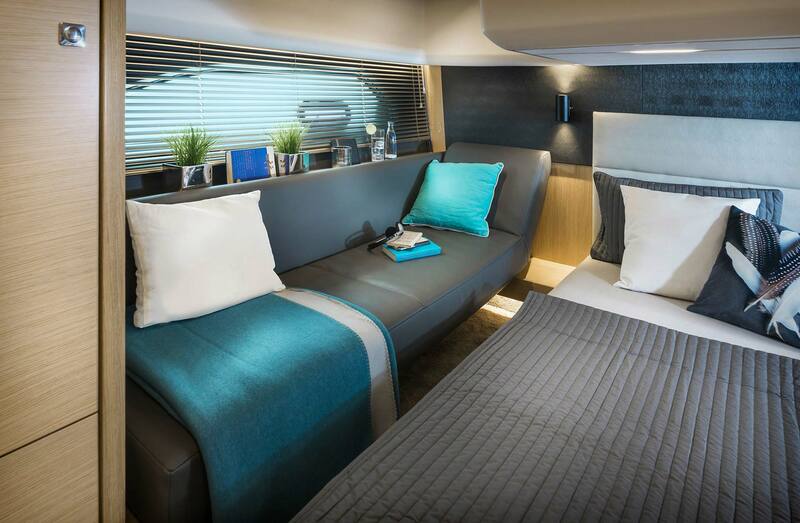 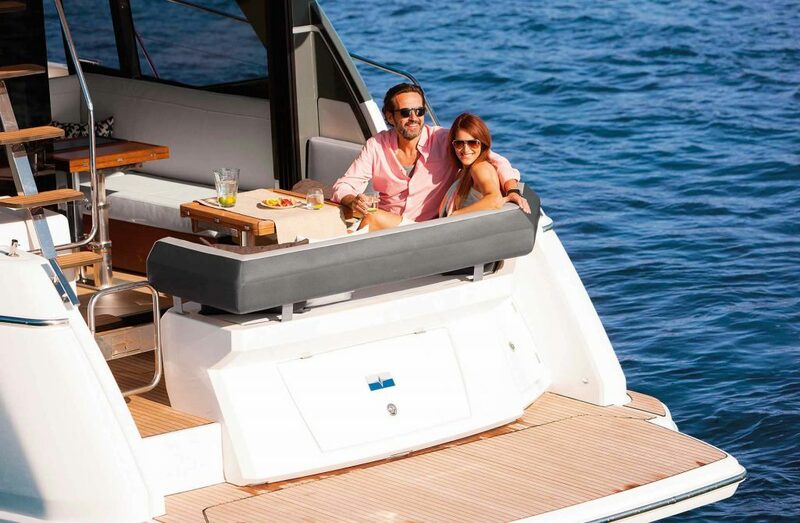 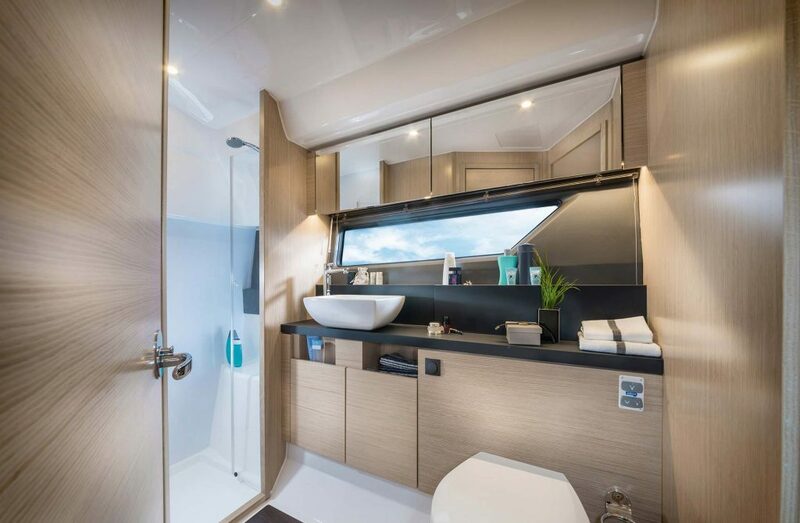 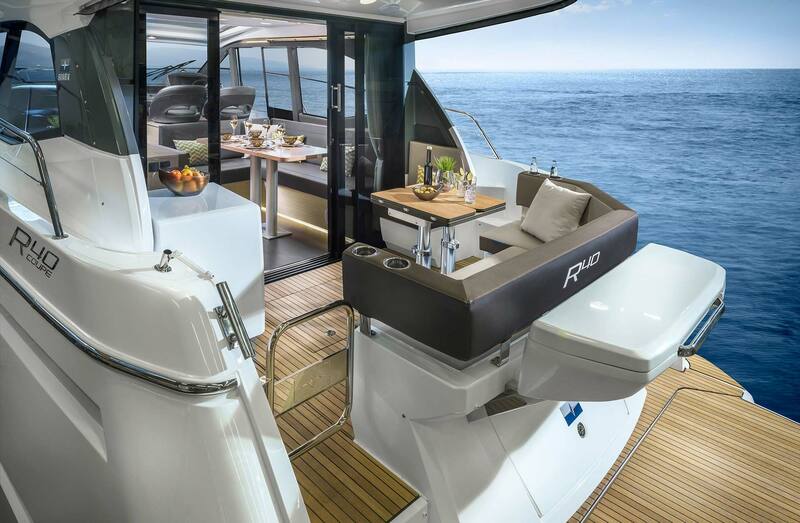 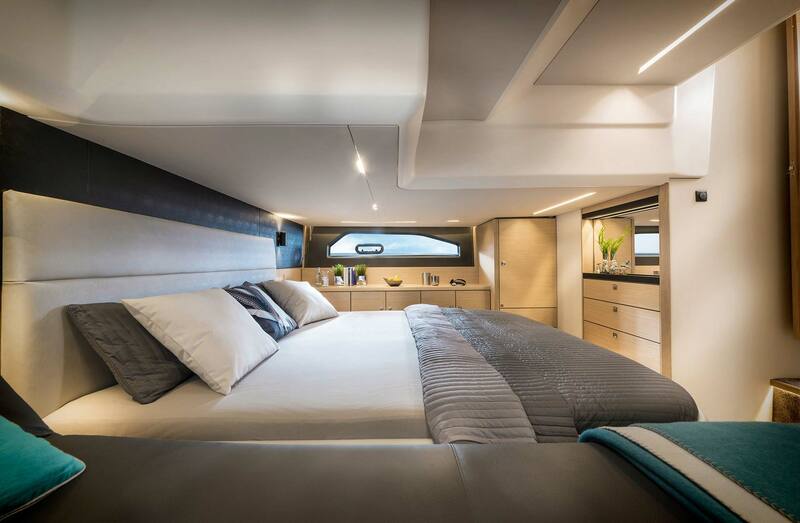 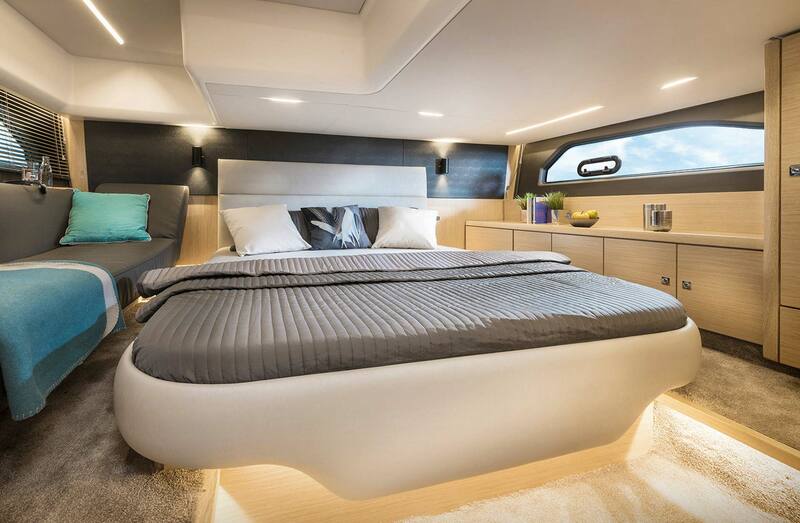 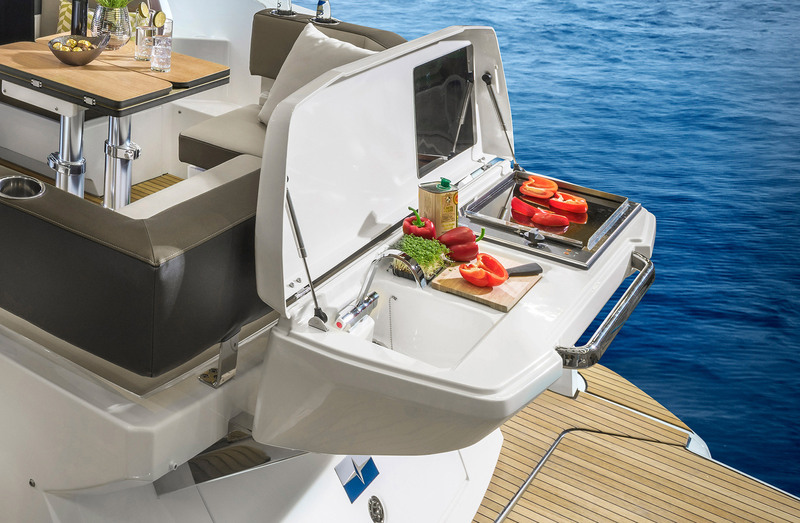 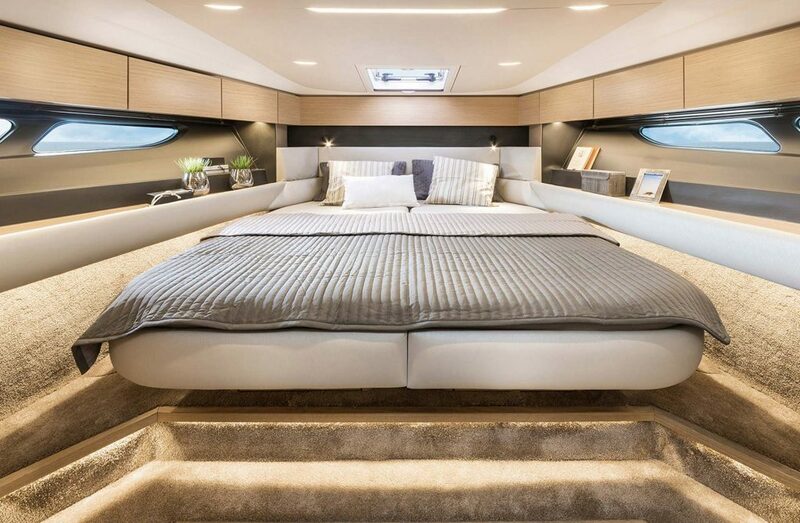 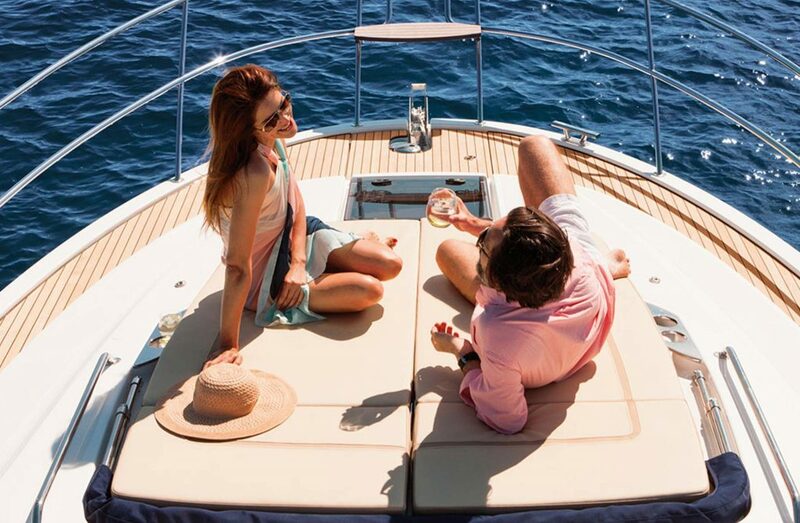 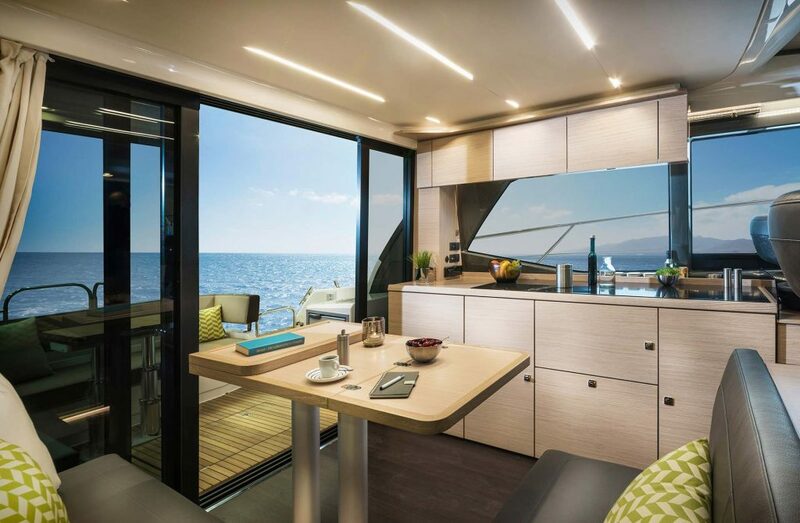 The Bavaria R40 Coupe is a state of the art yacht that should be in the top of any buyer short list. 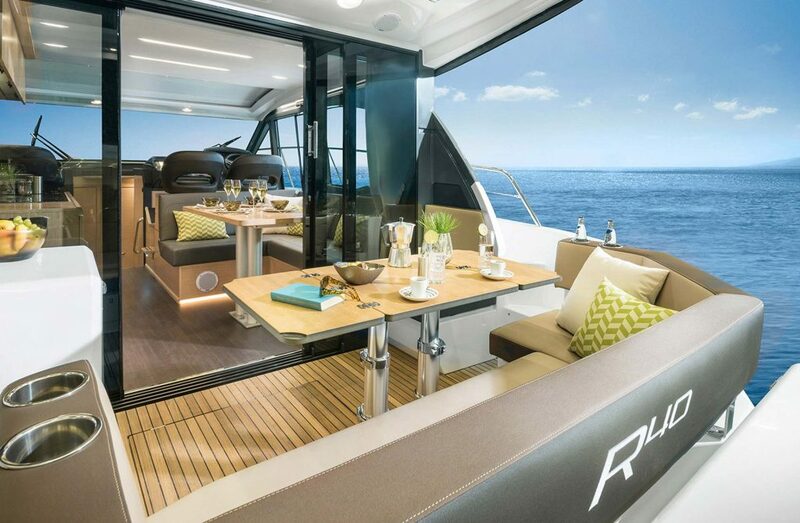 Please check the R40 Fly version. 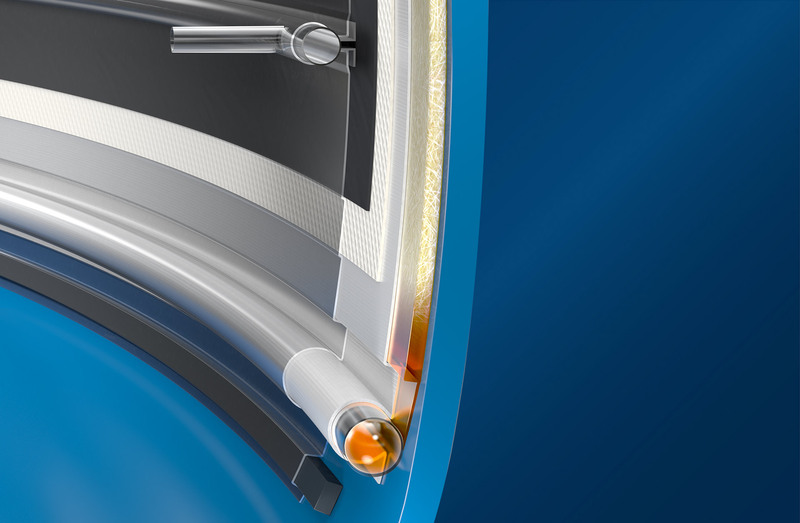 Another click and you will learn more about what makes the BAVARIA R40 Coupe so unique. 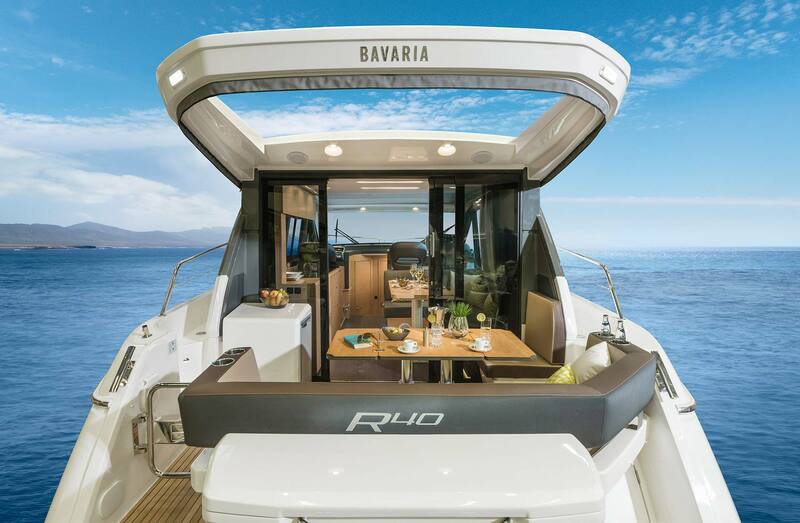 DO YOU WANT TO KNOW OUR BAVARIA R40 COUPE INVENTORY?